Erin leads our Journey to the Heart: Finding Inner Peace retreats. She is a lover of life, humanity, and all its infinite potential! She is blessed with two daughters whom are her greatest teachers. She loves to travel, and connect with others in the heart. 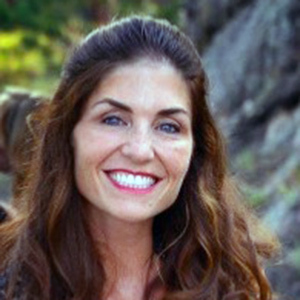 She is a certified trainer with HeartMath, as well as different yoga modalities. She recently became certified in Shakti Naam yoga, and loves to share this new yogic art form which helps others access their own guru—their heart. She also loves to dance, sing, smile and live full out!